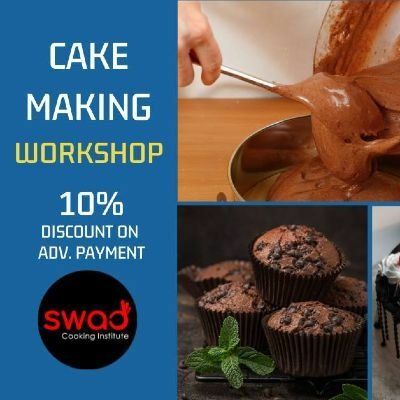 Course Name - "Basic Cake"
In case of any confusion this course can be repeated for 2nd or 3rd time free of cost. Recipes Booklet will Be Provided. 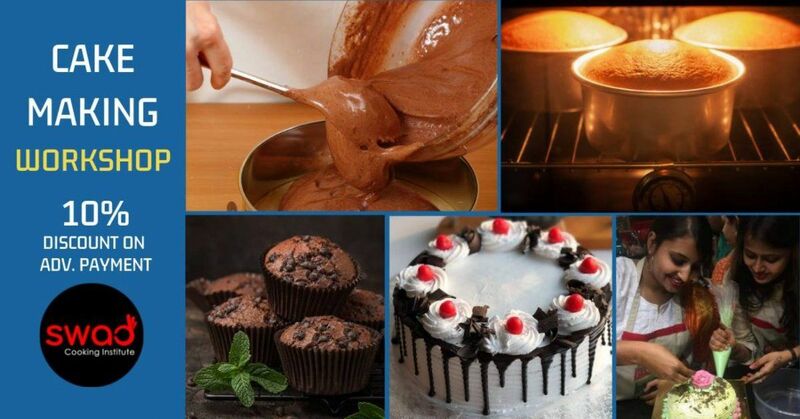 It is said that happiness is homemade, and we should endeavor to make our homes happy and healthy places for us and our family members by learning and making delicious recipes at home. 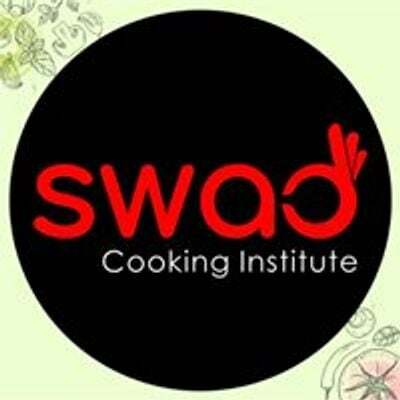 You can choose to learn form 65 different types of courses and cuisines we offer at SWAD COOKING INSTITUTE.